“Intentional gifts” are given with purpose behind them. 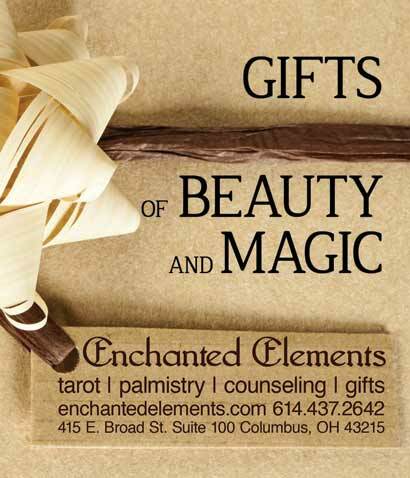 Our metaphysical boutique features items to help achieve your dreams and desires. Do you have sage spray in stock? It is temporarily out of stock due weather conditions.